Are you moving to a new house soon? 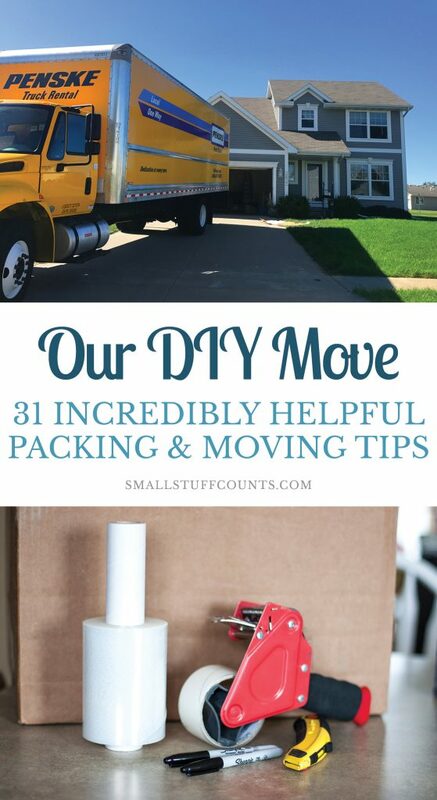 Here are 31 of the best packing tips and moving tips I learned from our own DIY move this year. One big lesson I learned this year is that moving to a new house is a lot of work! Once we accepted an offer on our old house, it was time to start packing up our belongings. Although I’ve moved several times in the past during college and as an apartment dweller, this was the first time moving an entire house. We accumulated a lot of things since moving into our first home three years ago and we were also moving an hour away as opposed to our last move across town. 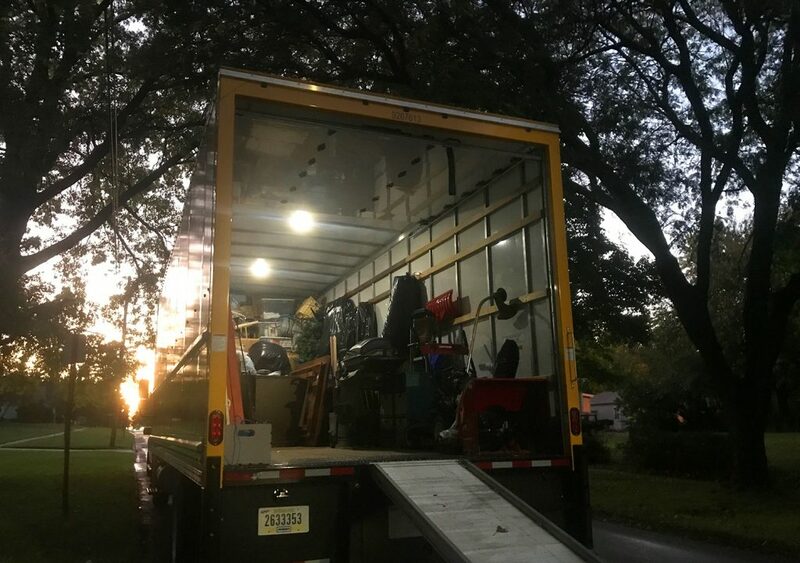 Those factors meant that this move required much more strategy, which is why I did a ton of research to find the best packing tips and moving tips out there. Thank you to Penske for sponsoring this post! All moving tips and opinions of quality rental trucks are 100% my own. This post contains affiliate links. See my disclosures here for more information. We started packing up our house as soon as we had a buyer and our offer had been accepted on our new house. That gave us about six weeks before closing day to pack. One of my biggest pieces of advice is to start packing early! Since we both work full-time during the week, weekends were devoted to packing, room by room. Taking the time to carefully box up our belongings and then renting a huge moving truck to transport everything made the entire experience less stressful. We were fortunate to have family and friends helping us pack up our old house and unload at our new house. And we definitely couldn’t have done it without them! The key to a DIY move is being organized, recruiting a moving crew and renting a good moving truck. Begin packing as early as possible. The last thing you want to do is be scrambling to throw things in boxes as the moving truck is pulling up. Doing a little each weekend worked out great for us! Clear out closets, basements and rooms you rarely use first. Once you pack them up, they can become storage space for all of your packed boxes. We gradually boxed up the rooms we used least often, like our basement and dining room. Getting those little-used items packed up early helped us a ton and it didn’t matter that those items were in boxes for a month since we rarely use them anyway. 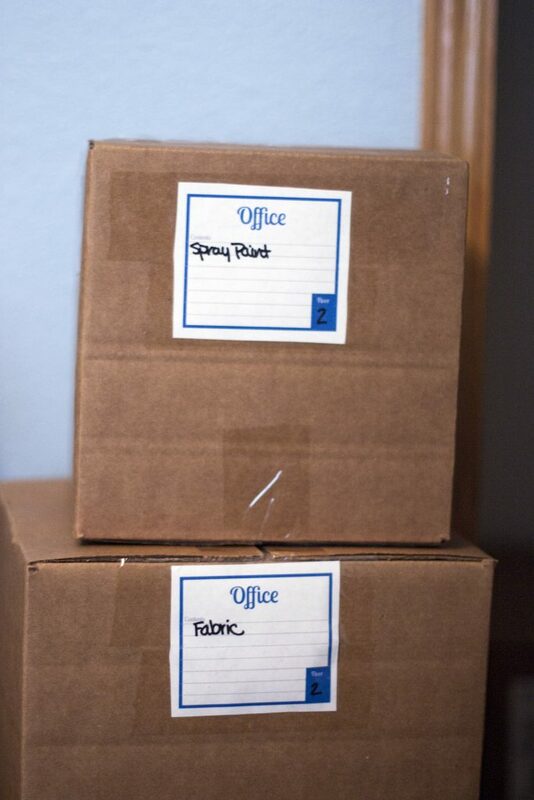 Our basement and office became holding rooms for all of the boxes we packed up which kept them out of our way day-to-day and meant they were all in a couple convenient locations when it was time to load them up. Compile all of your packing supplies into one caddy or container so you can easily move them from room to room as you pack. I filled a small cardboard box with permanent markers, packing labels, scissors, box cutters, packing tape and packing material. Boxes are easy to stack on top of each other in the moving truck, especially if they are a few uniform sizes. It may be tempting to get creative and pack your things in baskets and containers you have already, but I highly recommend using cardboard moving boxes. They will make your life a lot easier when it’s time to load up the truck! Use plenty of packing material! Purchase or ask friends for bubble wrap, packing peanuts, packing paper and newspaper. Packing material will help prevent damages during moving. I bought a roll of brown packing paper from the local office supply store and crumpled that up to add padding around the edges of boxes with breakables. I also bought a package of brown paper lunch bags at the grocery store and pulled a bag over each of our drinking glasses before packing them in boxes so they wouldn’t clink together. Styrofoam plates in between dinner plates also works well! Clothing, pillows, blankets and rugs can be used as padding inside boxes of breakables or to protect edges of furniture. Don’t box up all of your soft items as these are helpful for padding and can also be shoved in between things as you’re packing the truck. 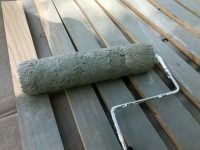 Use stretch wrap and plastic baggies to keep screws, table legs, cords and other parts together. We were diligent about doing this and it made it so easy to reassemble things in our new house. I ordered these handy rolls of stretch wrap to hold things together and highly recommend it! There’s no point in moving things you no longer need or want! By starting to pack early, you’ll have time to purge a lot of items before you get stuck moving them. Set up boxes for items to donate, keep trash bags handy and post items for sale on Facebook and Craigslist. 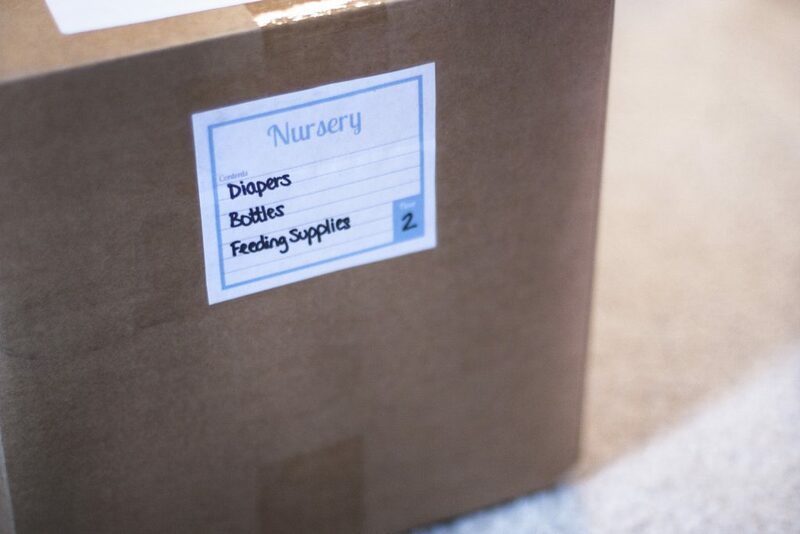 Every box should be labeled with the room it will go in in the new house, along with an inventory of what’s inside. This will make it easy for your moving crew to get things to the correct room and then you’ll be able to easily locate things after you move. Mark boxes with extra notes like “heavy”, “fragile” and “unpack first”. This way your moving crew will know to take extra care with those items. One of the not-so-fun parts about moving is having to clean the whole house after you move out. We tried to do as much cleaning as possible as we cleared out closets and rooms so we didn’t have as much cleaning to do on moving day. Handle any necessary bills and paperwork so you’re covered for the weeks before and after the move. Schedule payments or prepay things so they don’t get lost or forgotten in the chaos of moving. There are many moving truck companies to choose from so it’s important to do your research. Ask around for recommendations and research those companies online. Call them to get a free quote and pay attention to exactly what fees are included since each company’s fees vary. 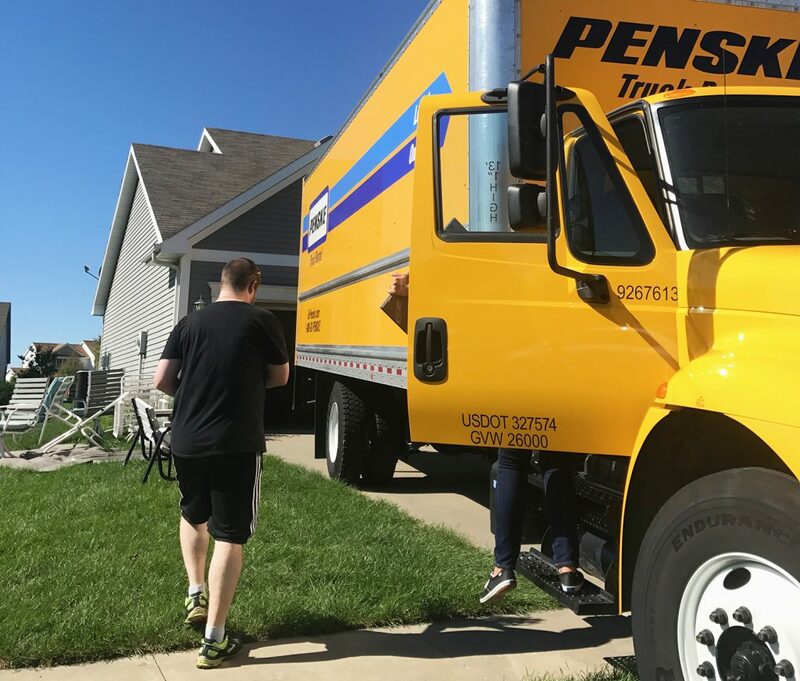 Several people told me Penske trucks were very clean and I found them to be one of the most affordable options for our move. I’m very happy I went with Penske! Not only was the truck spotless, but the customer service was awesome. They had our truck ready to go when we arrived, the ramp made it easy to load/unload and the interior lights were so helpful when we were loading after the sun went down! Don’t underestimate the size of truck you need! 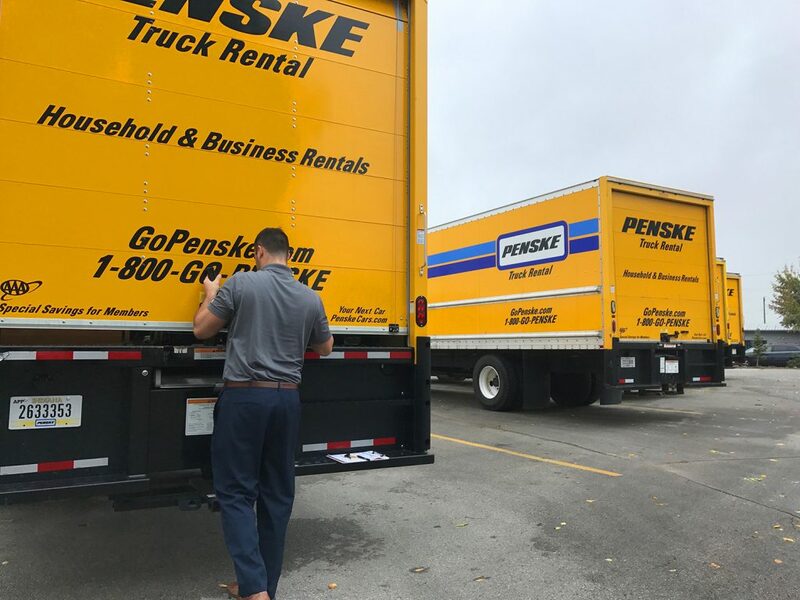 Penske’s Truck Wizard was very helpful in determining the right size rental truck. I ended up renting their largest size (26-foot) and am glad I did! It looked massive when we picked it up, but we didn’t have any problem filling it up. We probably could have fit everything in a size smaller truck if we would have stacked things better, but I’m glad we had plenty of room. When you pick up your rental truck, make sure to inspect it. 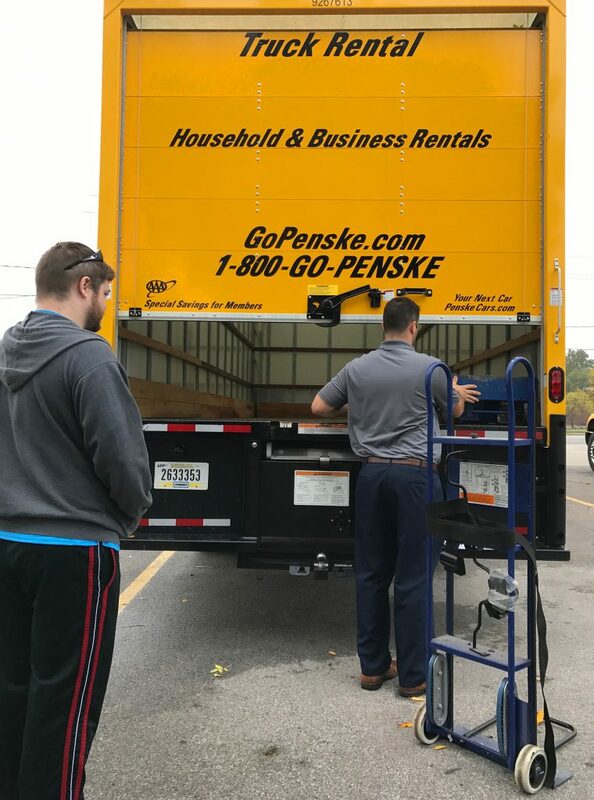 This is standard practice at Penske and the employee came outside with us to make sure everything was in good condition and ready to go. Be realistic about how much time it will take you to pack and unpack the moving truck. 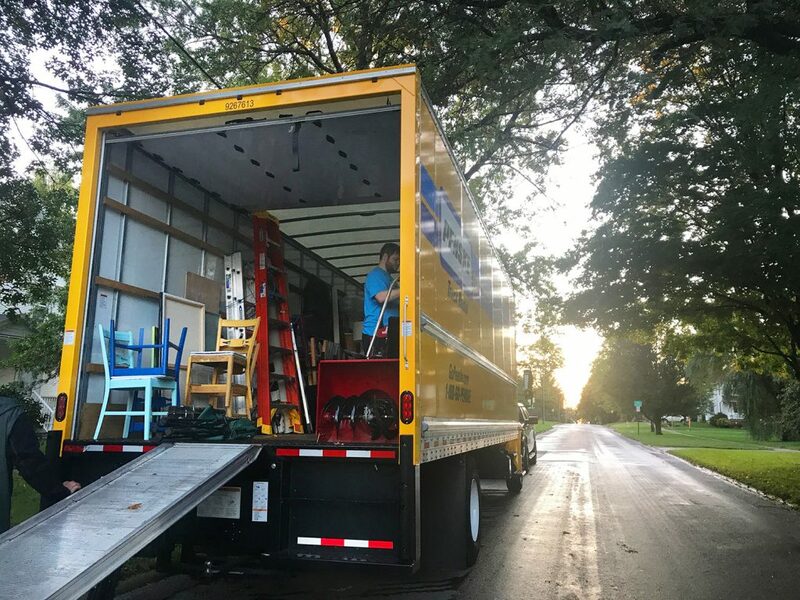 I rented our truck for 48 hours so we could spend one full day loading things up at our old house and the next day unloading at our new house. We moved an hour down the road, so you’ll obviously want to factor in more time if you are relocating further away. Your auto insurance policy may cover rental trucks, but be sure to call your insurance company to review your coverage. Ours covered us, but Penske does offer several insurance options if you need additional coverage. Load heavy and bulky items toward the cab and stack lighter boxes on top. Try to distribute the weight evenly in the truck and stack things high so you have plenty of room. Our moving truck had rails along the sides so it was easy to tie items against the walls to hold them in place. I rented two hand trucks from Penske and they were very helpful in moving stacks of boxes and larger items. Have straps and rope ready to tie items into moving truck to prevent shifting during the drive. Keep any valuables or odd-shaped fragile items with you in your car or the cab of the moving truck. David drove the moving truck by himself, so we filled the rest of the cab with lamps that I didn’t want to get damaged if things fell on them in the back of the truck. We loaded our cars with most of our electronics rather than risk them breaking in the moving truck. Decide ahead of time who will be driving the truck to your new house and how it will be returned. We had plenty of family helping us, so my sister drove our second car to the new house while David drove the moving truck. If you don’t have extra drivers, make plans to tow your car behind the moving truck. Pack a plastic tote with essentials for moving day. 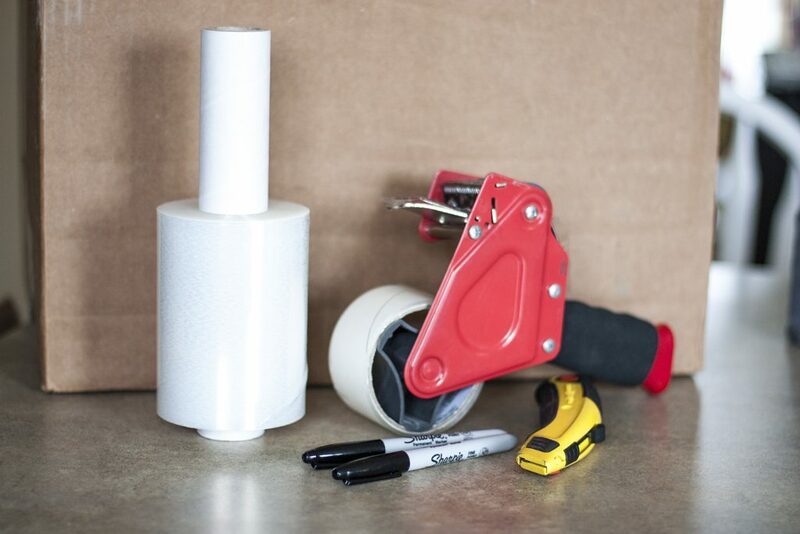 You’ll want some basic office supplies like markers and box cutters, any medications you need that day, toilet paper and soap for the bathrooms, paper plates and cups, etc. Stock the fridge or a cooler with drinks for your moving crew. Plan ahead for meals and snacks and have paper plates and napkins ready to go. Also set out a permanent marker so everyone can label their drinks with their name. Stock bathroom essentials when you arrive at the new house, most importantly toilet paper, hand soap and a hand towel. That way the bathrooms are functional for your moving crew. Label every single box with the room that it belongs in as well as what’s inside. This will be a huge help to your moving crew and will also help you locate the items you need as you’re unpacking. If it’s wet or muddy outside, lay down plastic walkways or get some plastic booties to put over shoes. 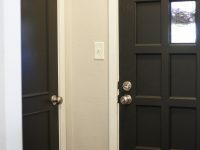 It will also help to have some people unloading the truck into the garage or front door, and then have other people move things inside. Have hand trucks and pads ready for easy moving of heavy and bulky items. We rented a couple hand trucks with our Penske truck and they made things a lot easier to move. Map out where everything goes. Draw furniture layouts so your movers can put things in the correct place. 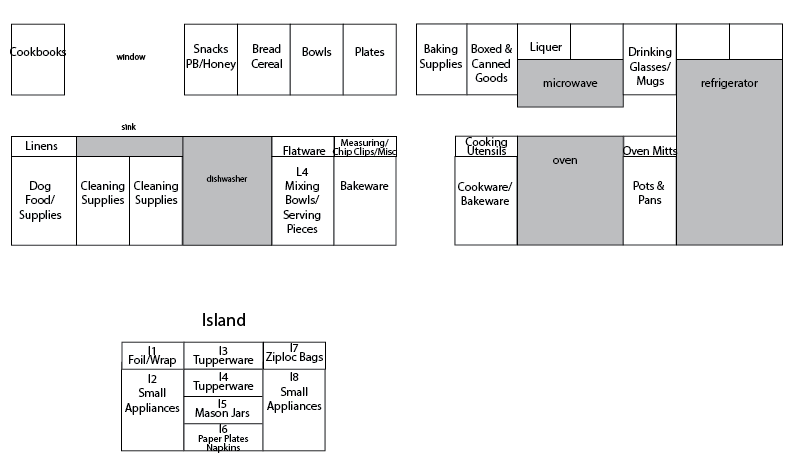 I also drew a map of what items should go in each kitchen cabinet and my mom unpacked our kitchen during moving day. It was nice to have a functional kitchen right away! Mapping things out in advance will help your moving crew know exactly where you want everything without having to ask a million questions all day. If you are lucky enough to have family and friends volunteer to help you on moving day, make sure you keep them busy. You don’t want to overwork them and come across as bossy, but every volunteer likes to feel like their time is being used wisely. Assign people as unloaders and movers. Put kids in charge of carrying small boxes, holding doors and handing out bottled water. Put someone in charge of making the beds, setting up bathrooms, unpacking clothing and organizing the kitchen so the necessities are all set up and ready when you head to bed that first night. 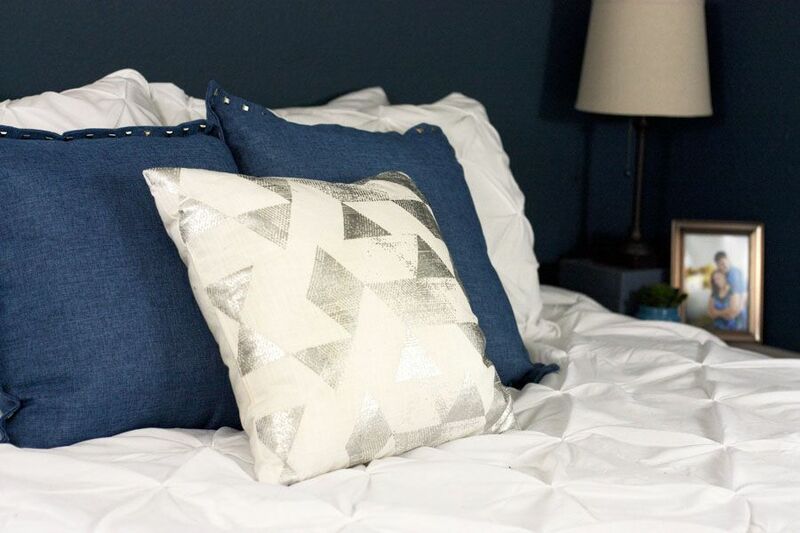 The last thing you’ll want to do is dig for pillows after a really long day of moving. I hope these packing tips and moving tips help you with your next move! Whether it’s across the country or across town, it’s always best to get organized, start packing early and rent a reliable moving truck. Need a moving truck? 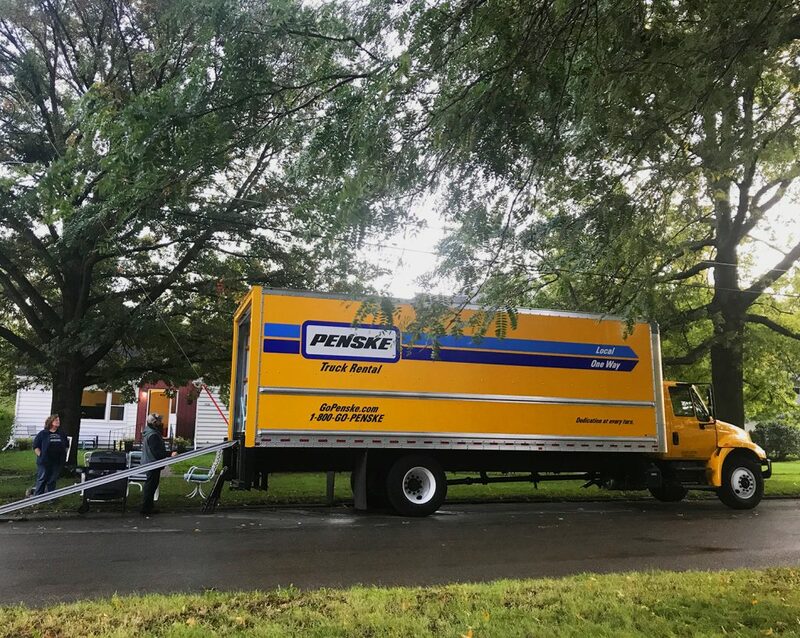 Quickly get a moving truck quote online by visiting PenskeRentalTruck.com. P.S. 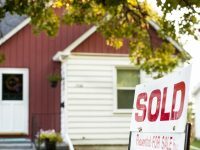 Check out my 34 tips for getting your house ready to sell!